Kelso sheep are one of several composite breeds developed in New Zealand. Unlike traditional breeds, which are bred for appearance as well as productivity, composites are bred for productive traits alone. Kelso sheep are continually being upgraded and modified to meet changing market needs. 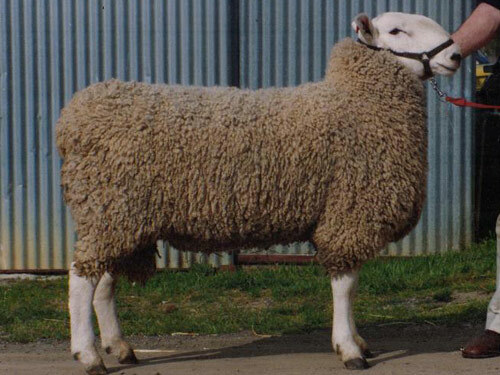 Kelso is a sheep genetics company which has developed two large scale breeding programs over the last 50 years. The Kelso (Maternal Sire) and Ranger (Terminal Sire) breeding flocks are run on five farms from Gisborne to Southland all genetically linked.